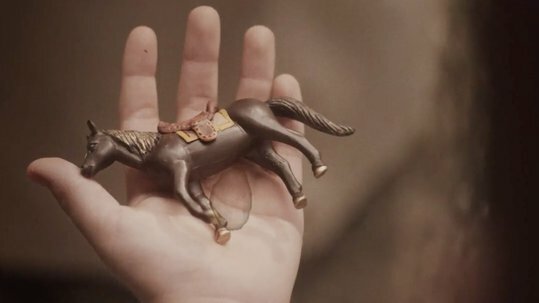 Gollo “Frozen”# His grandma gives a little boy a plastic horse, an object he cherishes throughout his life and gets out again every time a very special moment occurs. Now an old man himself, he passes it on to his own grandchild. The best gifts are those that last forever. Spot for Costa Rican supermarket chain Gollo.